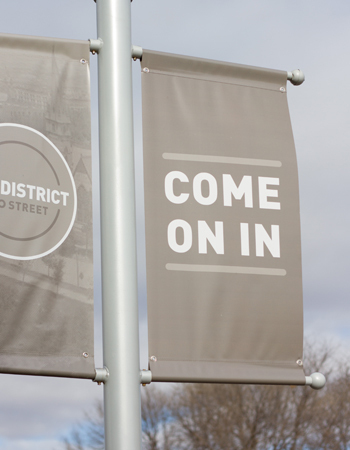 In an age where digital advertising bombards us on a daily basis with countless pop ups and graphics distracting us from checking our email or simply browsing the web, a printed brochure can help a business distinguish itself from the masses. With the option of customizing a brochure for specific occasions or venues, they can be the perfect handout for a marketing presentation or supplement to your business card at a networking event. If your aim is to promote your business' products or services, a professionally printed brochure could be the perfect option to catch your audience's attention. A printed brochure provides much more information than can be crammed into a tiny business card and gives the reader a much better understanding of your business. 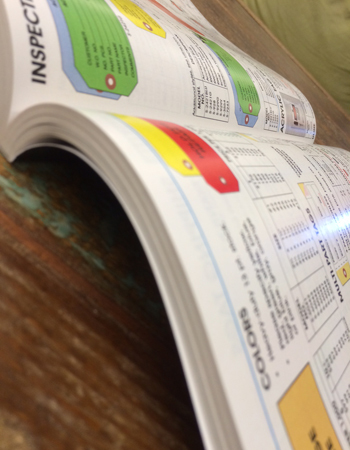 With all of the do it yourself programs available online today, it can be tempting to try to cut costs and create and print brochures for your business on your own. 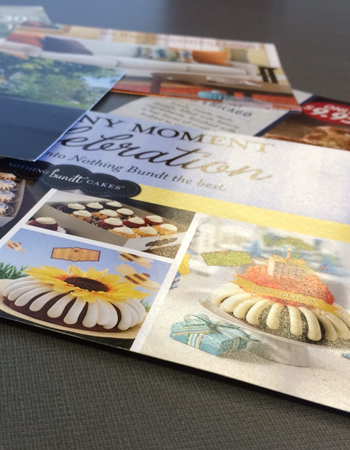 Although this option may appear to reduce expenses in the short term, printing your own marketing brochure is likely not the best impression you want to give potential customers of your business. Digital design and printing of business brochures is more affordable than ever today and is the more professional choice for presenting prospective clients with an overview of your products or services. In addition to securing top quality printing work, allstar printing company can also help with the creation and design of the brochure itself. Working with our professional graphic artists through a digital printing service is a cost-effective and efficient way to make sure that your message is conveyed in the most eye-catching and polished way possible. 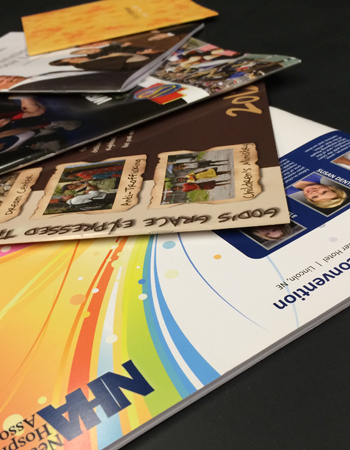 With something as important as your company's professional image, utilizing digital printing services for your next brochure is a safe bet. 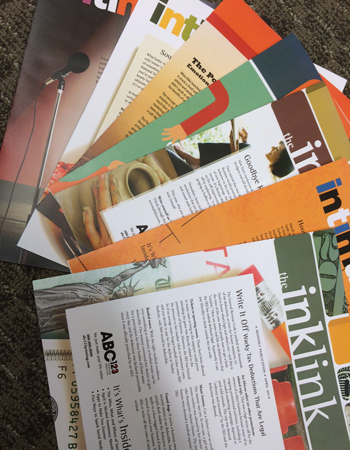 To get started on your brochure printing project today, give us a call at 512.467.0948.